FAQs about Villa Group Timeshare Payments - Consequences? As with all timeshare investments, it is important to know there are serious repercussions if you do not pay your Villa Group timeshare payments as promised. 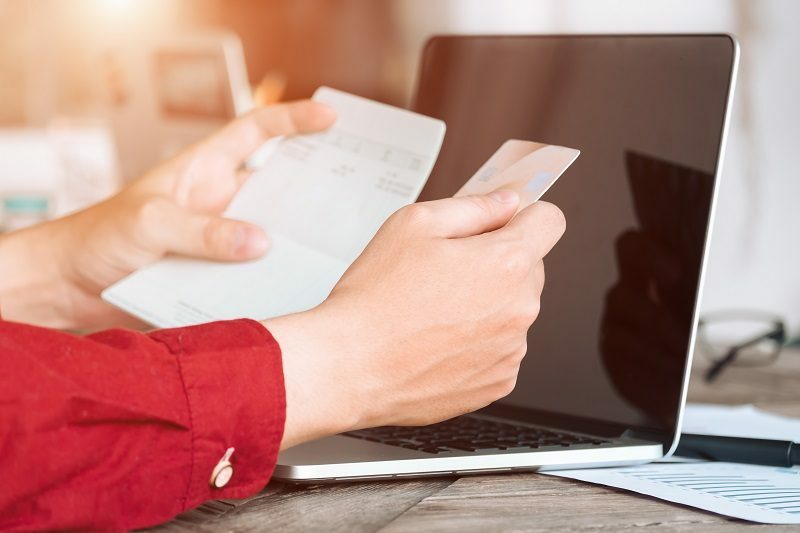 This is a common concern for timeshare owners who find themselves in a financial bind where they are unable to continue making timely payments for their Villa Group timeshare. Read below for more information to explain what to expect if you stop making your Villa Group timeshare payments. If you become unable to fulfill your contractual responsibility for your Villa Group timeshare, make sure you first understand the consequences you will face before you stop making your payments on time. To begin with, your credit score will be adversely affected, and Villa Group can even take legal action against you. 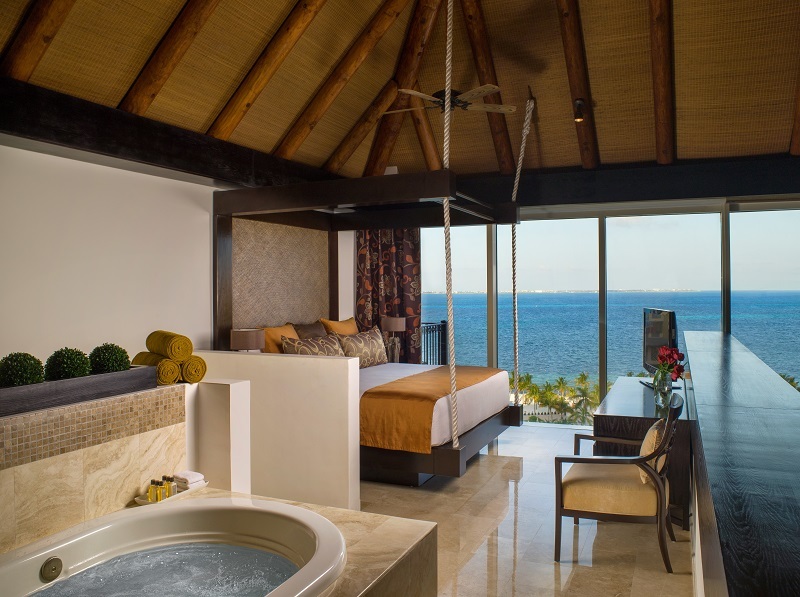 Once you stop paying your Villa Group timeshare payments and maintenances fees, you will immediately lose all rights to use your Villa Group timeshare units and all the amazing amenities. Like most timeshare companies, Villa Group will have to charge delinquent fees and interest fees if you stop making your timeshare payments. We recommend you read your Villa Group timeshare policy carefully as owner satisfaction is extremely important, and we want to keep you as a happy customer for years to come. Maintenance fees at Villa Group also need to be paid and update to date if you want to keep using and enjoying your Villa Group timeshare. If you stop paying, you will lose all rights to use the Villa Group timeshare and will be required to pay a reinstatement fee if you later decide to come current. Be aware that if you just stop paying your Villa Group timeshare payments completely, you put yourself at risk for foreclosure. We want to help you avoid that, so please put yourself in contact with a Villa Group rep if you have any questions or concerns regarding your timeshare payments. Your timeshare debt would have to be transferred to a collection agency if you stop paying which will adversely affect your credit score. Make sure you consider the future financial implications before you stop making your Villa Group timeshare payments. Despite these downsides, are you still thinking about not paying your Villa Group timeshare payments? 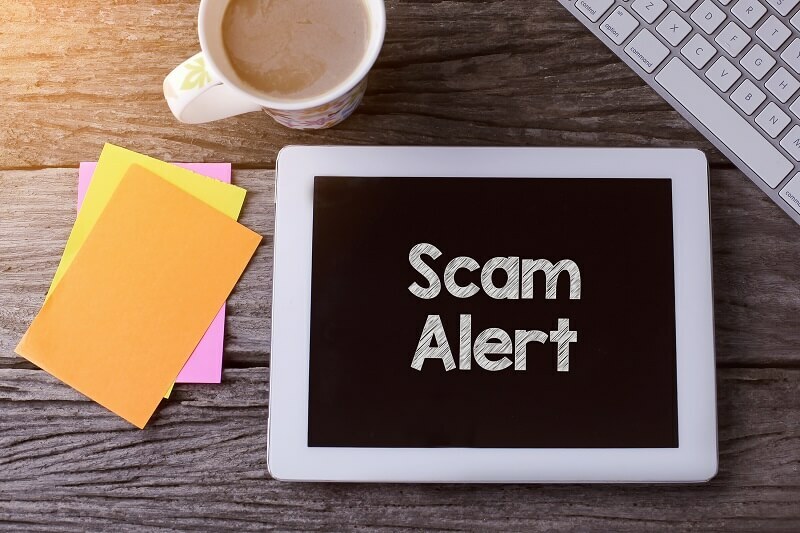 Please avoid becoming a target of a timeshare cancellation scam company. 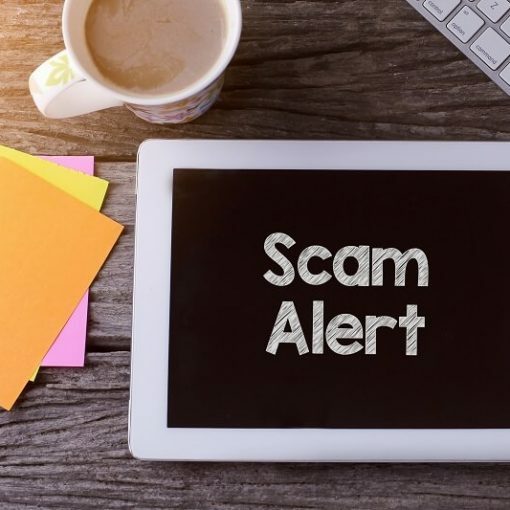 Timeshare cancellation scam companies try to convince legitimate timeshare owners that they can help you avoid the consequences of not paying your timeshare payments. Please understand that this is a total scam which could cause additional economic and emotional stress. Please only deal directly with The Villa Group and never use a third party cancellation company. We hope this article has explained the short and long term risks and consequences of not paying your Villa Group timeshare payments…make sure you keep this information in mind and contact Villa Group directly if you need any assistance with your timeshare. 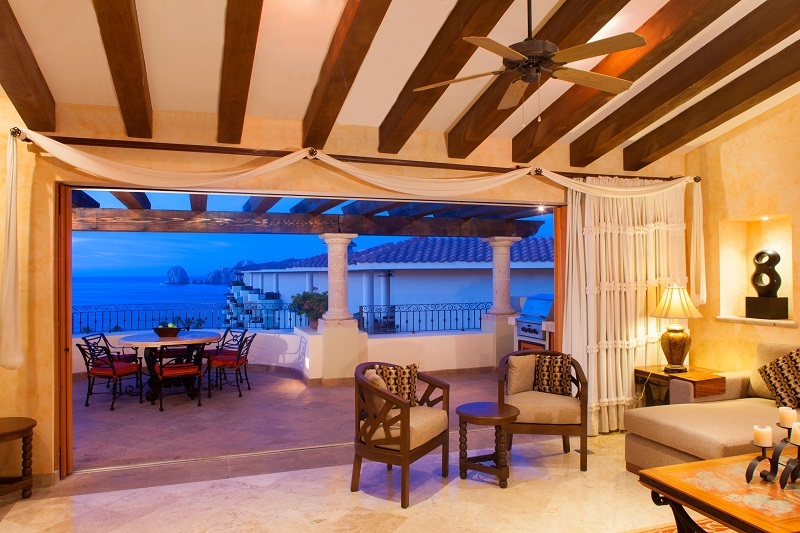 Previous post Getaway to Villa del Palmar Cabo!